Fashionistas, this may leave a bad taste in your mouths. Nasty Gal, the online women’s fashion retailer loved by Selena Gomez, Beyoncé and more celebs, filed for bankruptcy on Wednesday, November 9. The brand’s founder and #Girlboss author, Sophia Amoruso, is also rumored to be resigning from her position, according to Recode. The news follows a long line of troubling incidents at the brand, which launched in 2006. The brand confirmed that it let go a significant number of staffers in a February 2016 statement to WWD. "Today we had to lay off 19 employees as part of a strategic restructuring," CEO Sheree Waterson said. "While this was a difficult decision to make, it is necessary and will allow us to continue to evolve as a company." 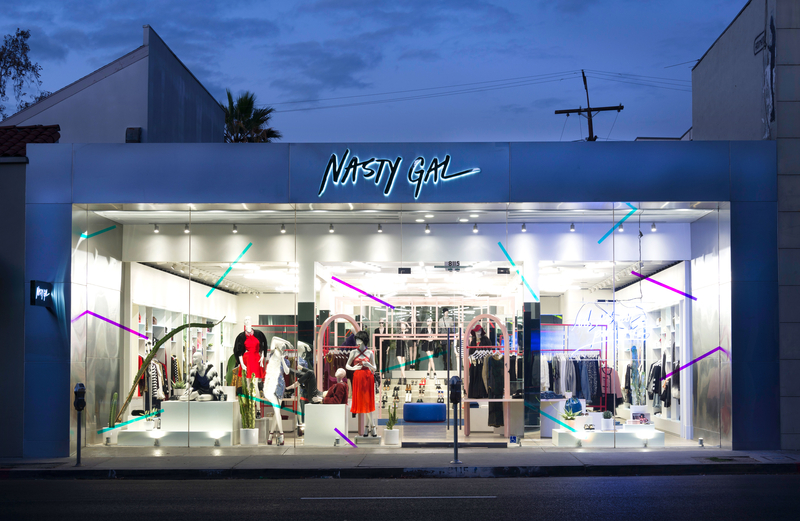 And in June 2015, following another round of layoffs, former employee Aimee Concepcion filed a lawsuit claiming that Nasty Gal fired her as well as three other women and one man for being pregnant and taking paternity leave, respectively.